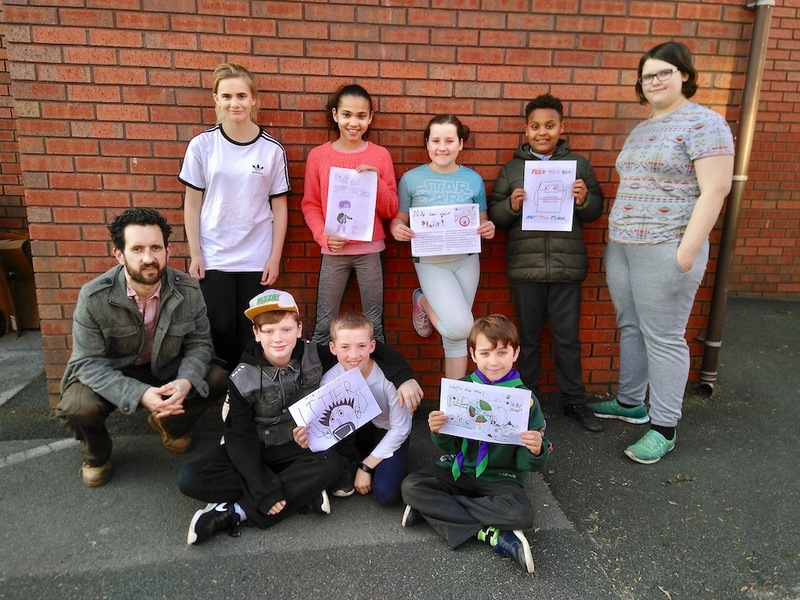 The Beeston and Holbeck Scouts and Cubs have been working on an anti-littering poster project for their communities. They have designed a set of eye-catching posters with environmental messages, encouraging fellow residents not to drop litter – and are now inviting members of the public to order them, for free, then stick them up in their neighbourhoods. To request a set of these posters to put up in your neighbourhood, contact Ed by email: edcleeds@gmail.com including your postal address. The A4 posters will come with plastic sleeves, to make them waterproof – but the receiver will need to find drawing pins or weatherproof tape to put the posters up. The Beeston and Holbeck Scouts and Cubs group (also known as the 11th South Leeds group) meet at St Luke’s Church on Malvern Road, from 7pm every Monday. You can find more information here, or drop down to the church; new members are always welcome. A full list of candidates standing in Hunslet & Riverside ward in the forthcoming Leeds City Council elections is published here. Ed Carlisle on Do Councillors Care?